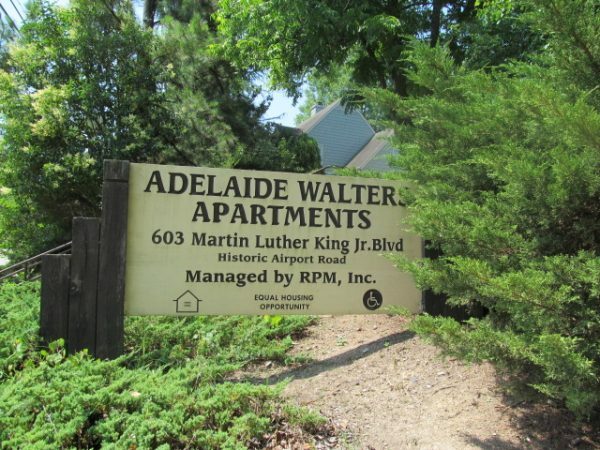 Adelaide Walters Apartments is a two story, twenty-four unit affordable apartment community for seniors ages 62 and older, or are physically handicapped, located in Chapel Hill, NC. 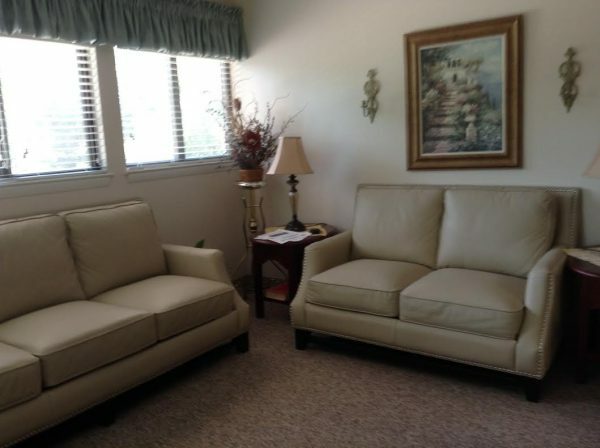 It consists of twenty-two one-bedroom and two two-bedroom apartments. 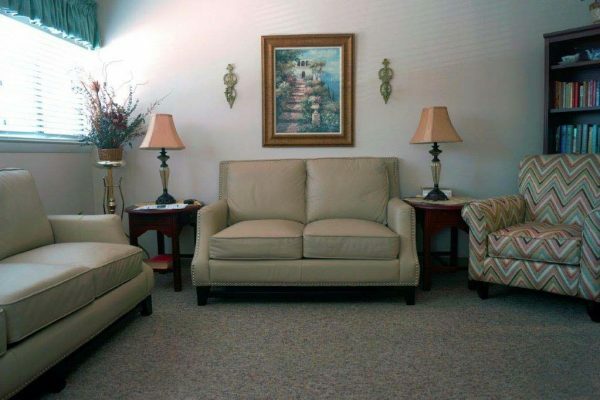 Our apartments have a spacious living room along as well as a full kitchen with lots of storage. 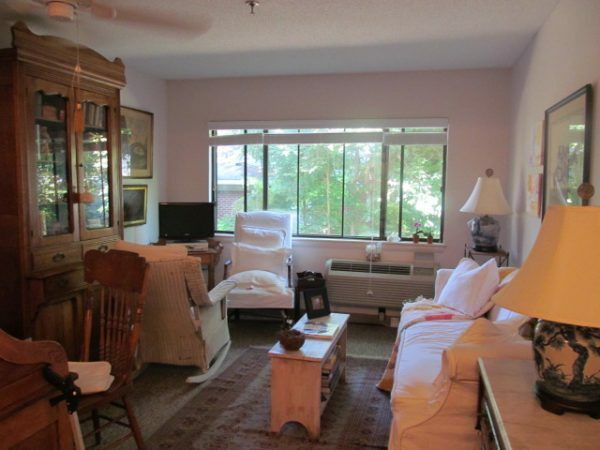 What a great package and with affordable rent based on the applicant’s income. Some restrictions apply. Interested? Fill out the application on our web site and come by to see us. We look forward to meeting you! 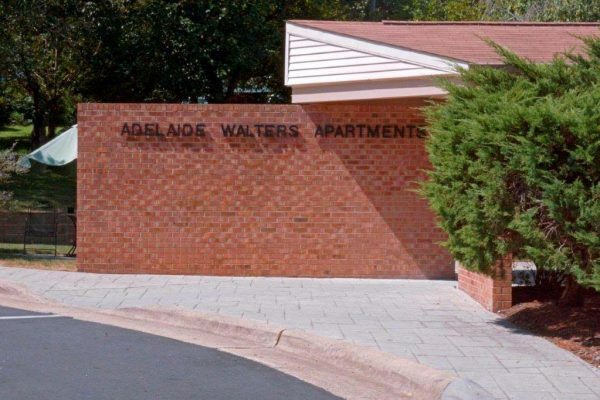 Adelaide Walters Apartments not only has spacious well arranged apartments with plenty of storage but we also have a staff that cares. 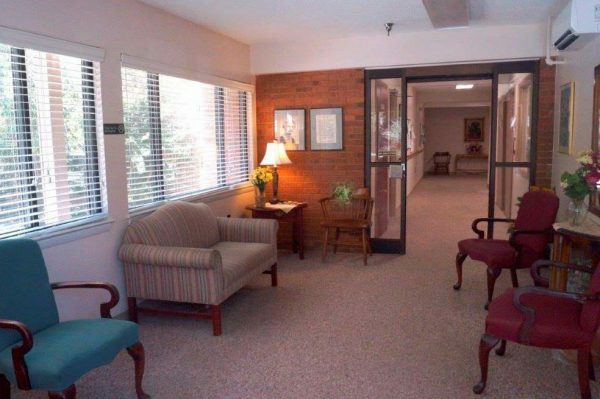 Our Service Coordinator is responsible for planning strategies to make sure residents’ needs are being met and to enhance independence as they age in place. 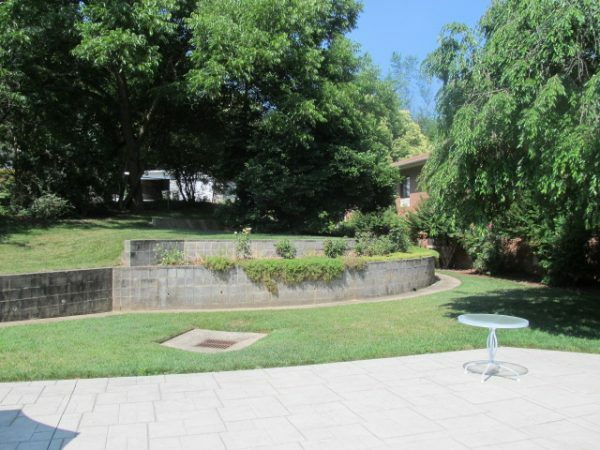 A landscaped outdoor courtyard provides seating and visiting space in a natural setting. 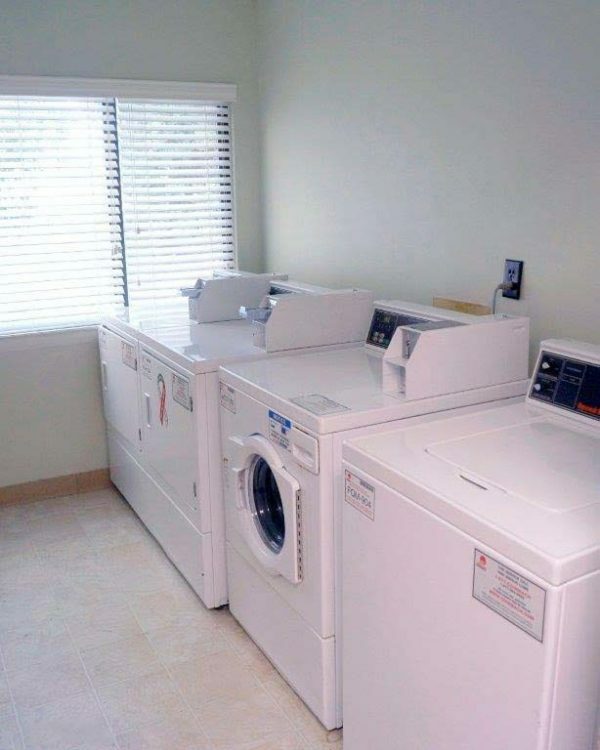 Great for enjoying the weather and getting a little fresh air! 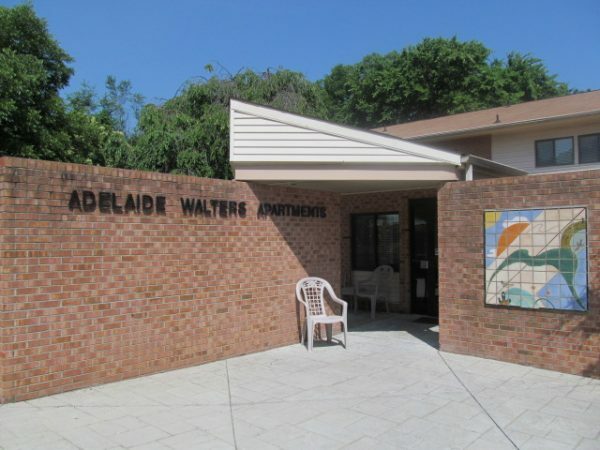 Residential Properties Management Inc. is proud to represent Adelaide Walters.